Family Law: I've been subpoenaed, what now? Do you need to know more about property and family law? Well, you've come to the right place. If you’ve just been served with a subpoena there are a few things you should know. The term subpoena comes from a Latin phrase meaning “under penalty”. If you have been issued a subpoena then someone thinks you have documents or testimony that are relevant to a case and can compel you to appear before the courts. If you are issued a subpoena, you must comply. By failing to do so, then it constitutes contempt of court. 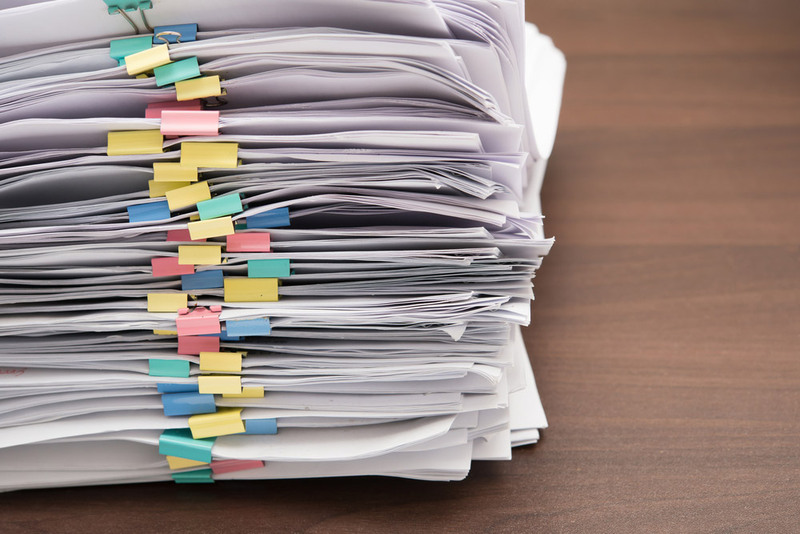 Contained within a subpoena should be clear and detailed instructions about what documents you are required to produce. If these details aren’t clear then you have the right to apply to the Supreme Court to set it aside. To produce such documents you can either post them to the Supreme Court Registrar or by attending the subpoenas return in person at the Supreme Court. You should also seek legal advice from a family law solicitor. How long you have should be explicitly detailed inside the subpoena. This length of time may be as short as five business days from when you are served with the subpoena. If you require more time or have any issues about the nature or size of the request, you have the right to contact the issuing lawyers and negotiate a different time which to comply.